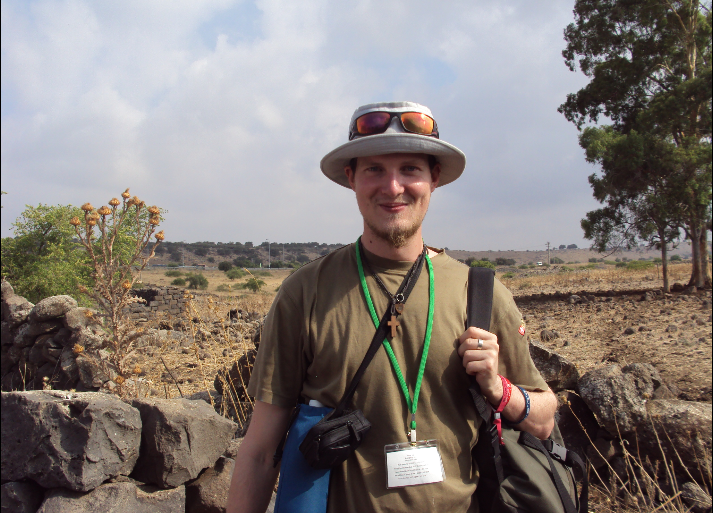 4 years ago I was for the first time in Israel with a international group from 12 different nations. 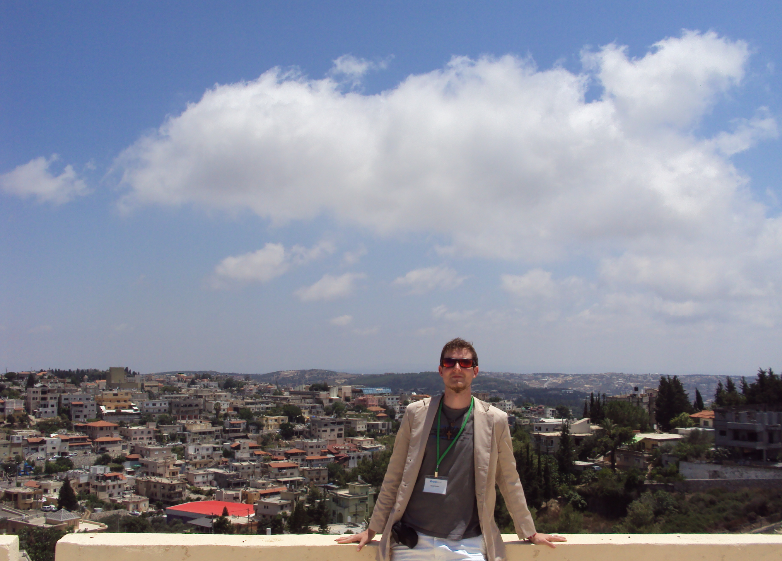 This year I’ve decided to go again to Israel with the same Organization. 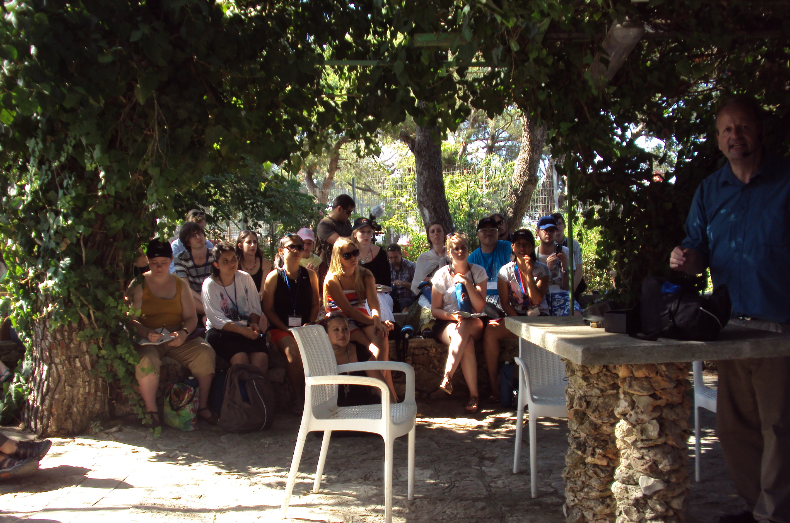 This time we were a larger group of 80 people from 20 different nations. 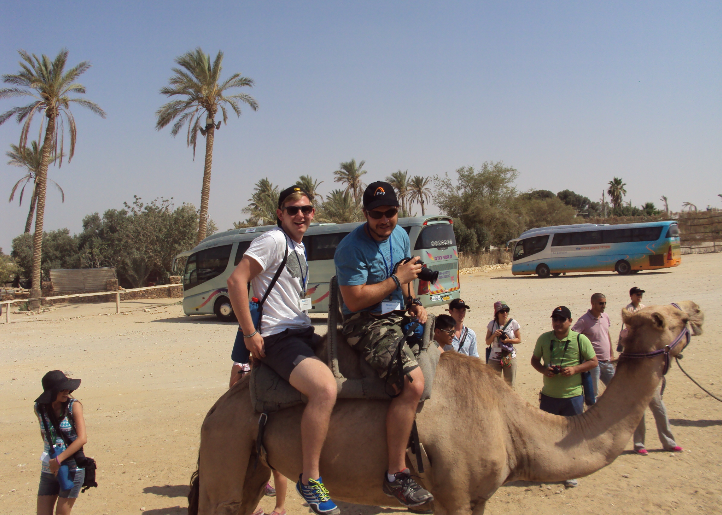 We had a awesome time together and if you ever want to go to Israel this could be a great experience for you and a impressive trip you’ll never forget! 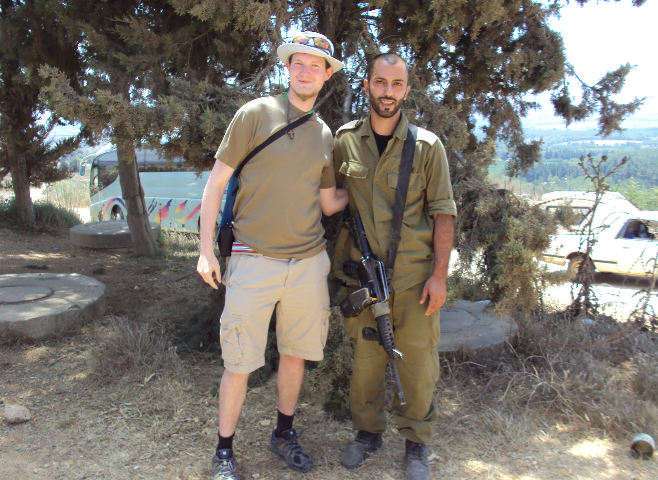 After my arrival at BenGurion Airport in TelAviv I was picked up by a person who brought me together with other participants to the Nachlat Yehuda Youth Village near TelAviv where we meet more participants from around the world with a warm welcome. 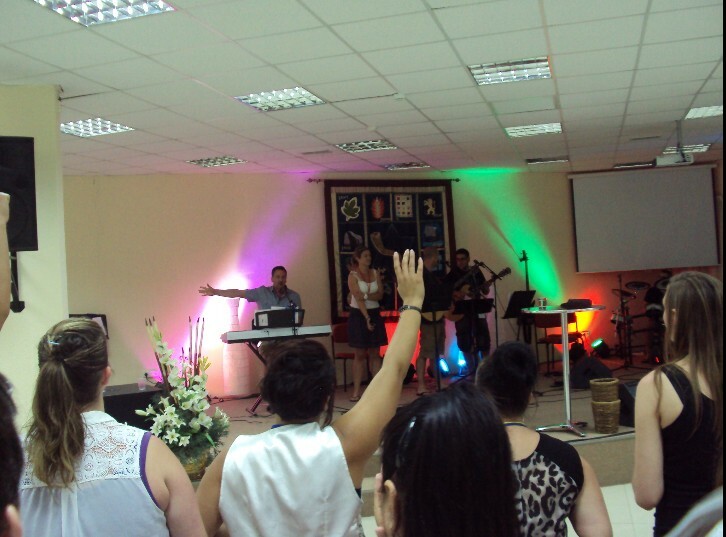 After Dinner we went to Ashdod where we attend a messianic youth congregation to spend time together with them in time of worship and prayer. 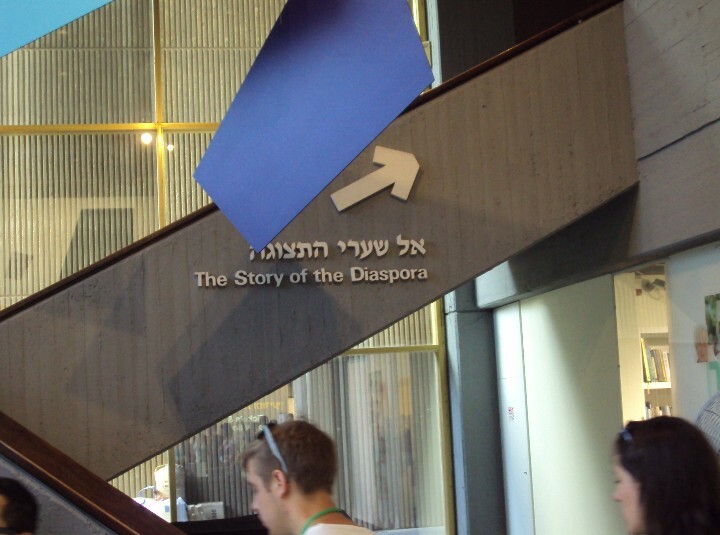 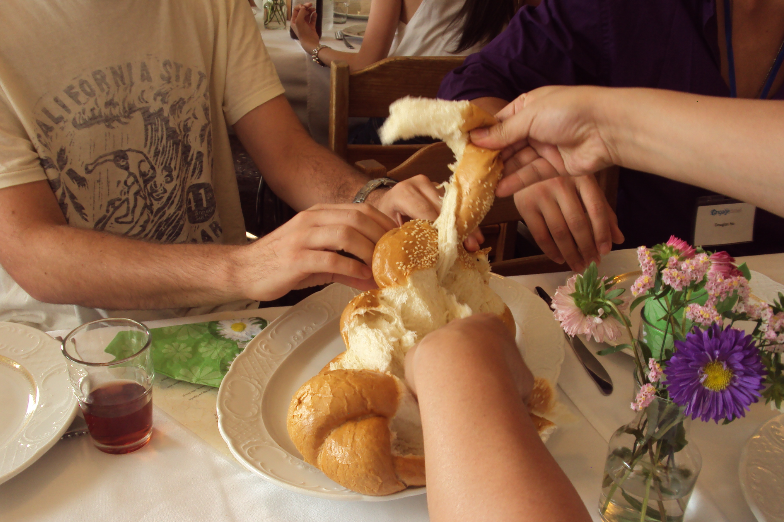 Next Morning we went to TelAviv to visit the Diaspora Museum. 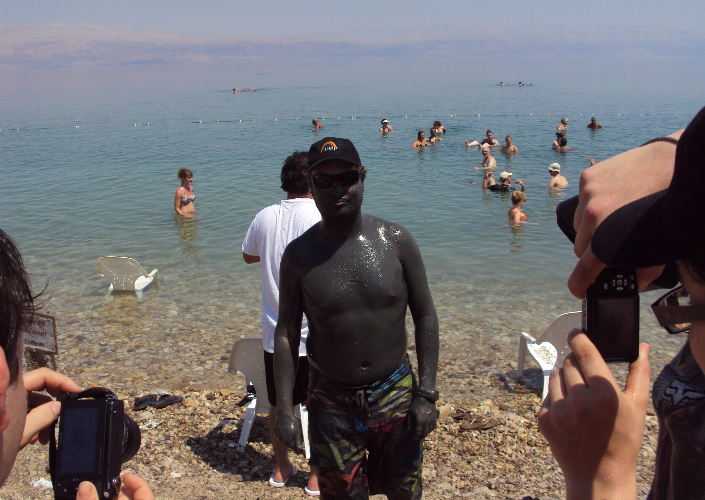 Jewish Diaspora means the scattering of Jews outside of palestine after the Babylonian Captivity. 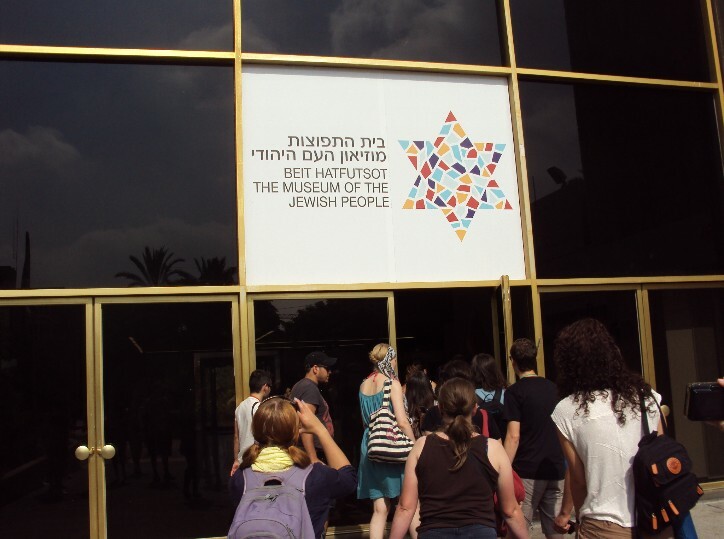 The museum shows in a impressive way the story of the jewish people from the time of their expulsion from the land of Israel 2.600 years ago to the present. 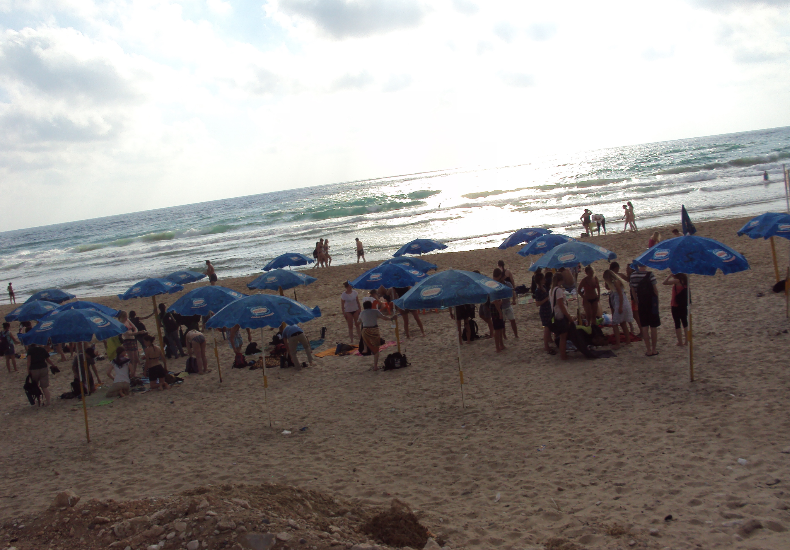 After the museum we had time to relax at the beautiful Gordon Beach in TelAviv. 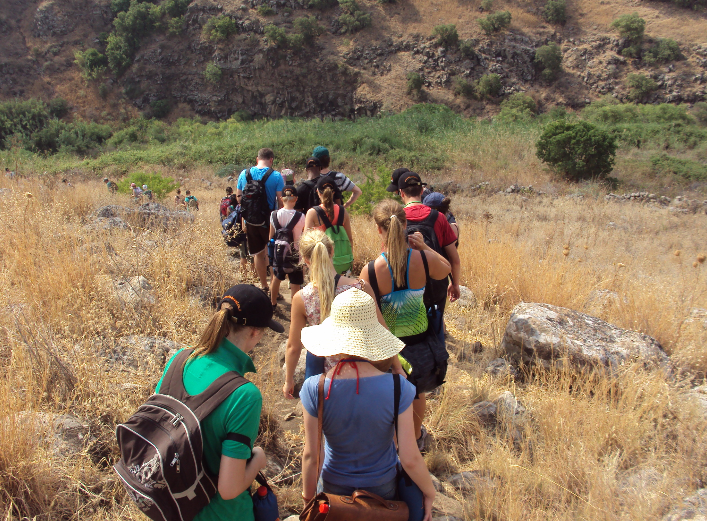 We did leave the Nachlat Yehuda Youth Village and did a stop near the valley where David fought Goliath. 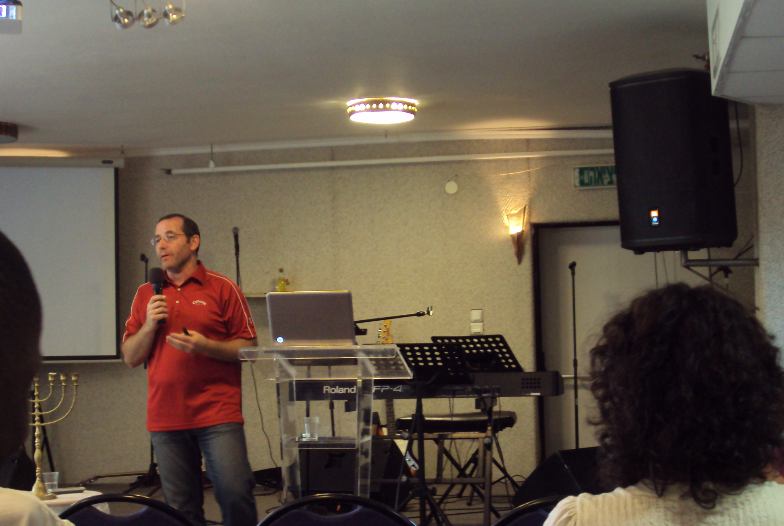 Here we got a short and encouraging devotion of Pastor Mull. 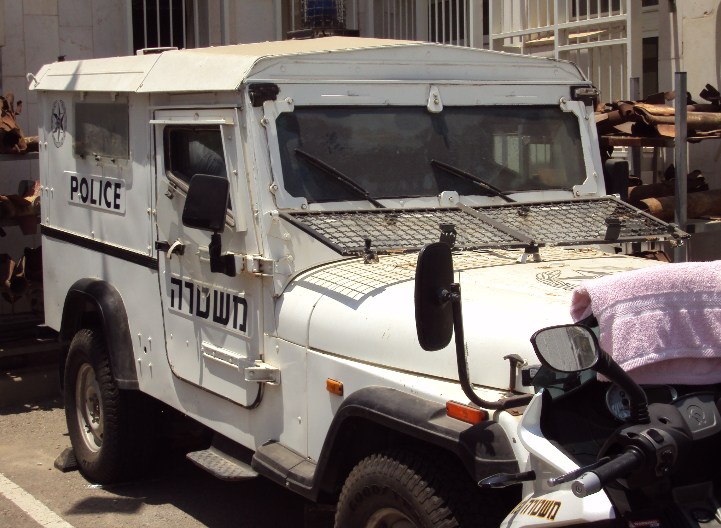 Right after we drove further to Sderot, a small city near the Gaza Strip. 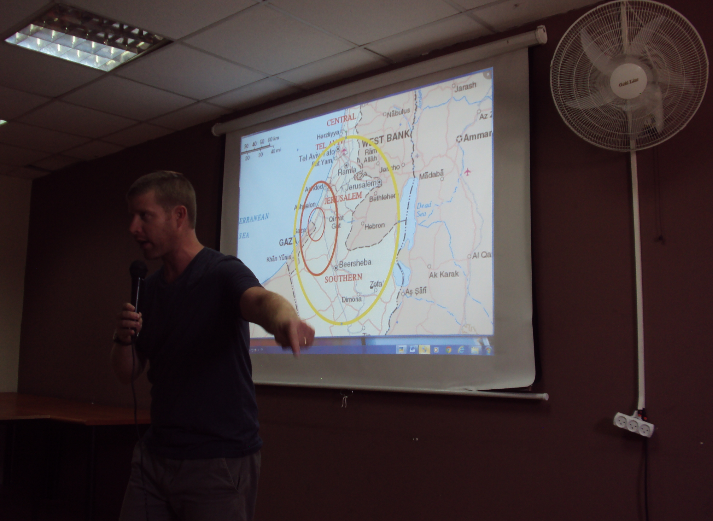 Here we got a speech of Noam Bedein who showed us the truth situation of the inhabitants who live near the Gaza Strip that they’re often confronted by missile attacks from the Hamas. 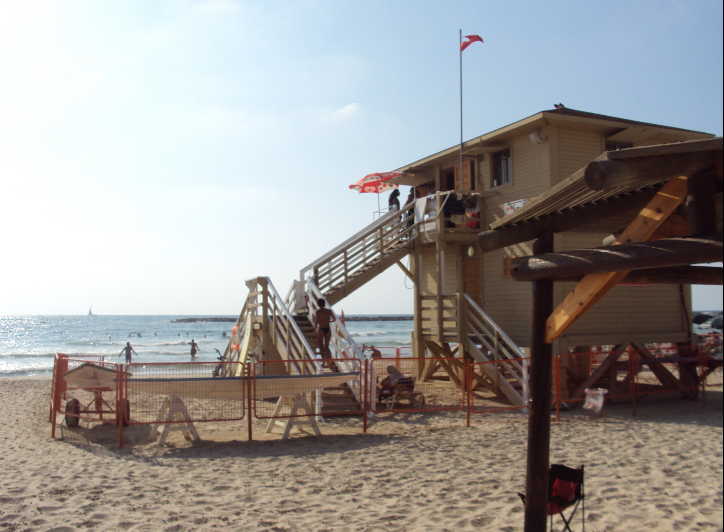 If the Israelis who live there hear the alarm bell, they’ve only 15 seconds to move into a shelter! 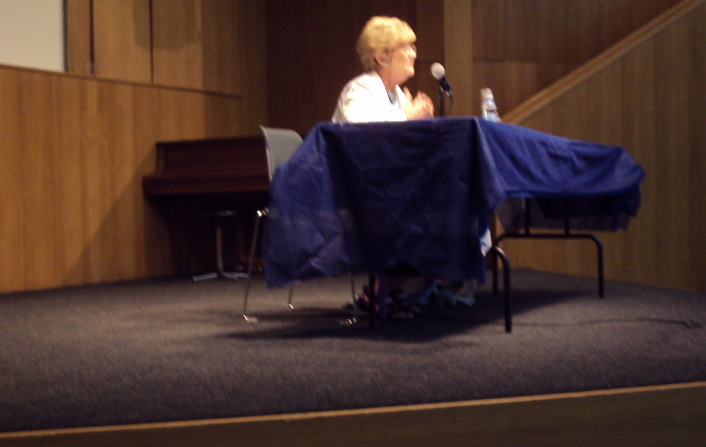 A quick video show how serious the situation is. 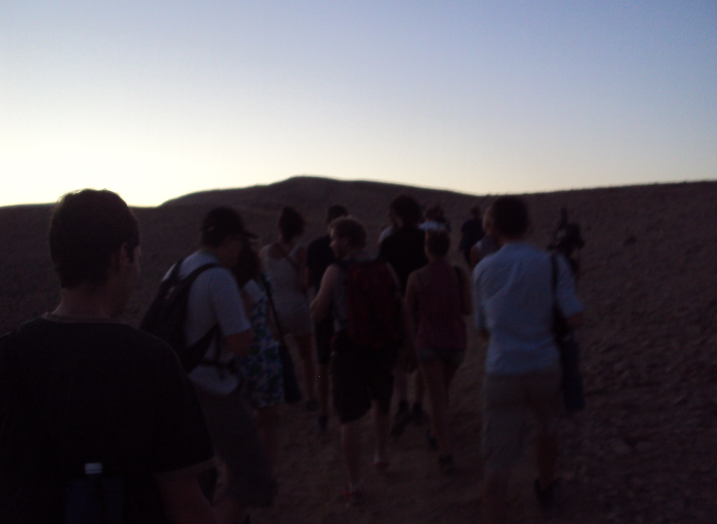 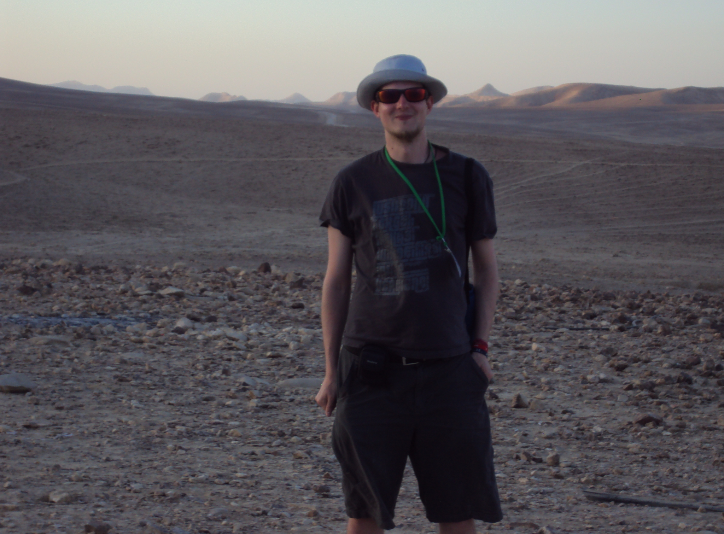 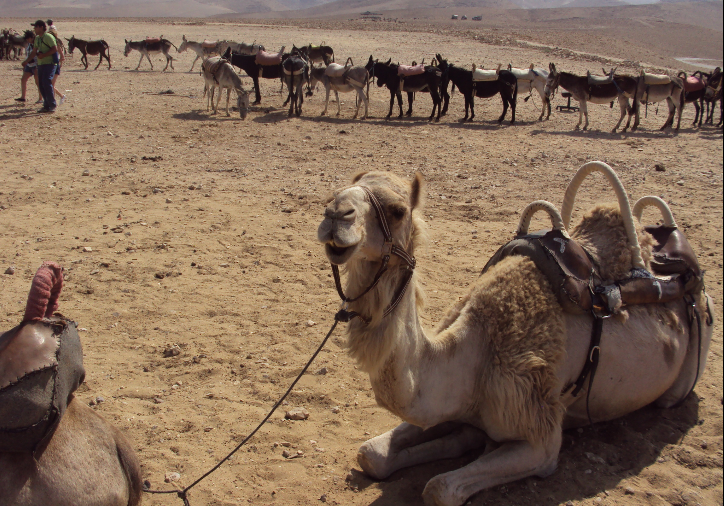 In the afternoon we went to Kfar Hanokdim a beduin camp in the Judean Dessert. 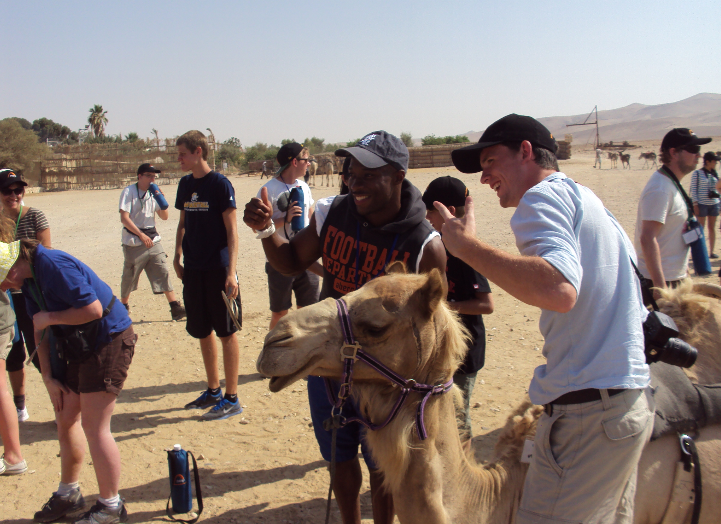 Here we did enjoy a camel ride and a little night hike later in the evening. 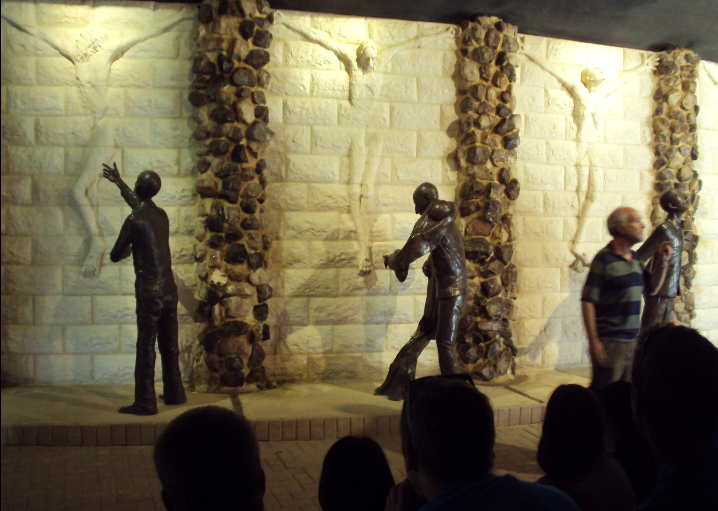 After a nice breakfast we did leave the Judea Dessert and stop in Arad to see some fantastic sculptures named Fountain of Tears by artist Rick Wienecke. 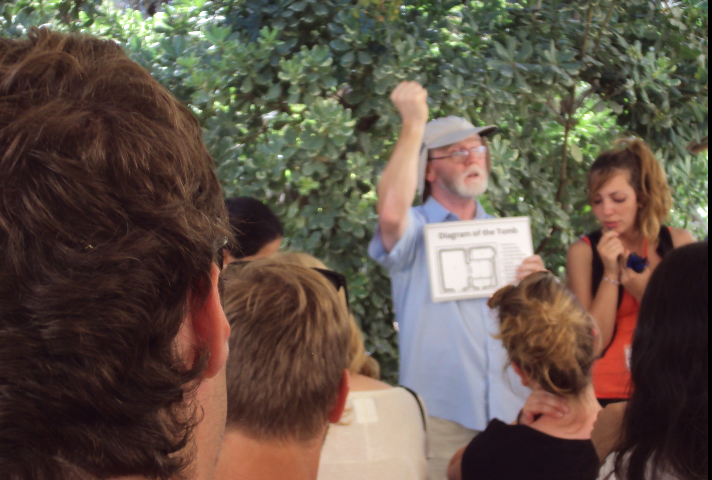 For a deeper understanding what the fountain of tears means, please watch the video below. 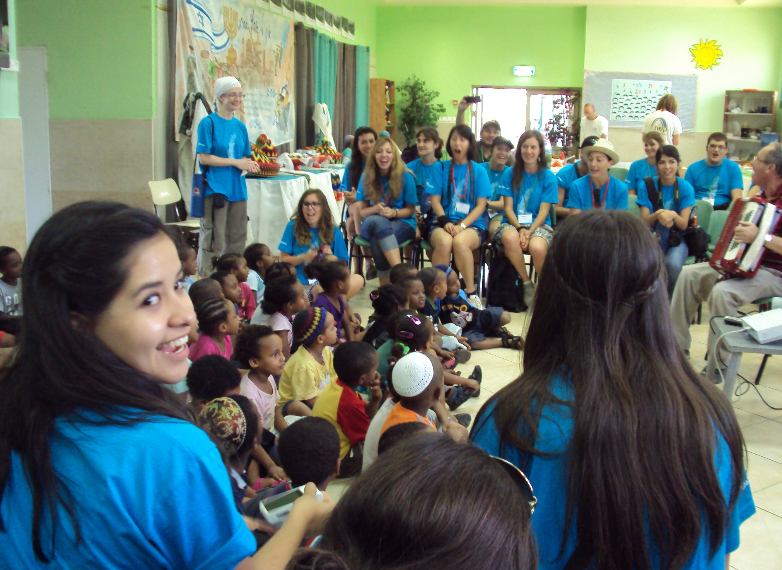 Our next destination was BeerSheva where we’ve met ethiopian children and families in a absorption Center. 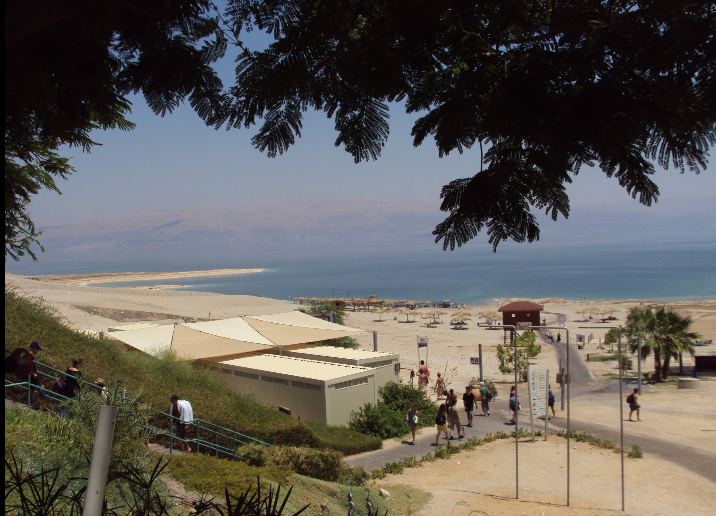 They’ve recently made aliyah and the goal of the absorption Center is to help integrate and prepare them for an independent living within Israeli society. 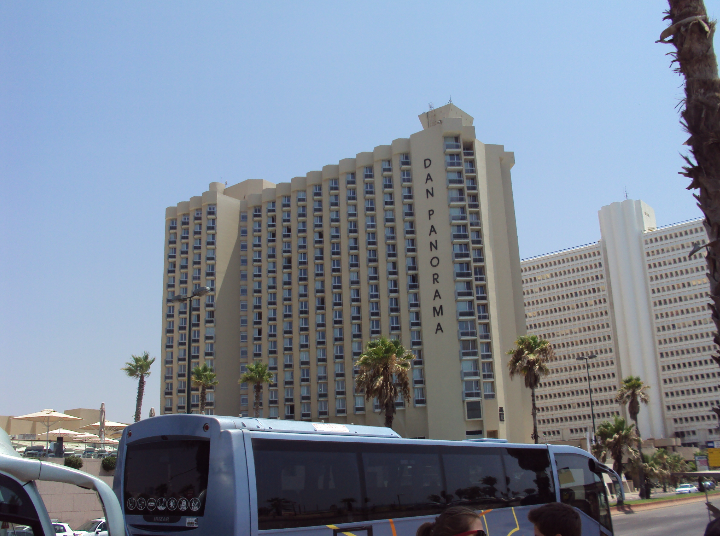 Afterwards we drove northwards to Haifa where we did stay over the weekend. 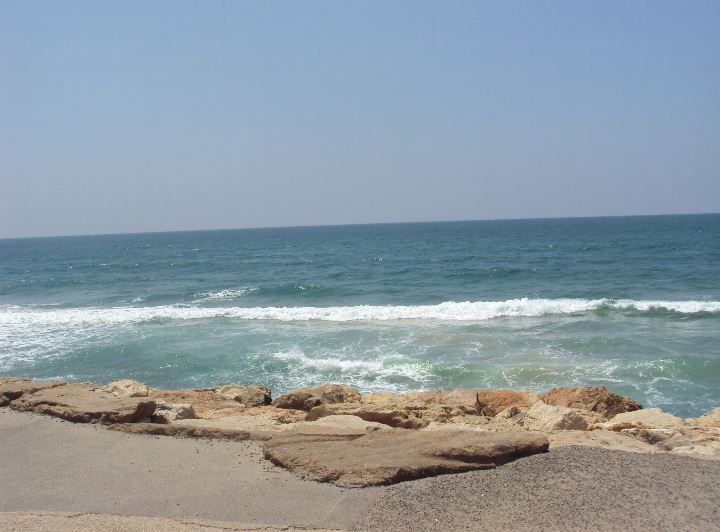 This day we’ve got bible and aliyah teachings. 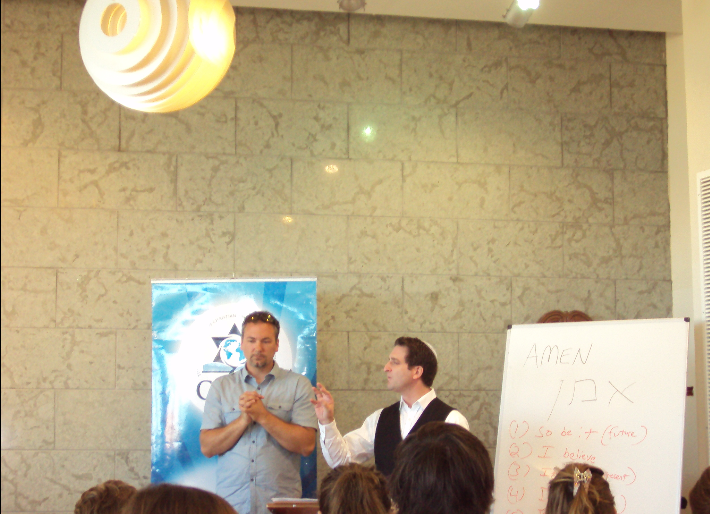 Later in the evening we did celebrate shabbat and join a 3 hour worship session at the Carmel Assembly. 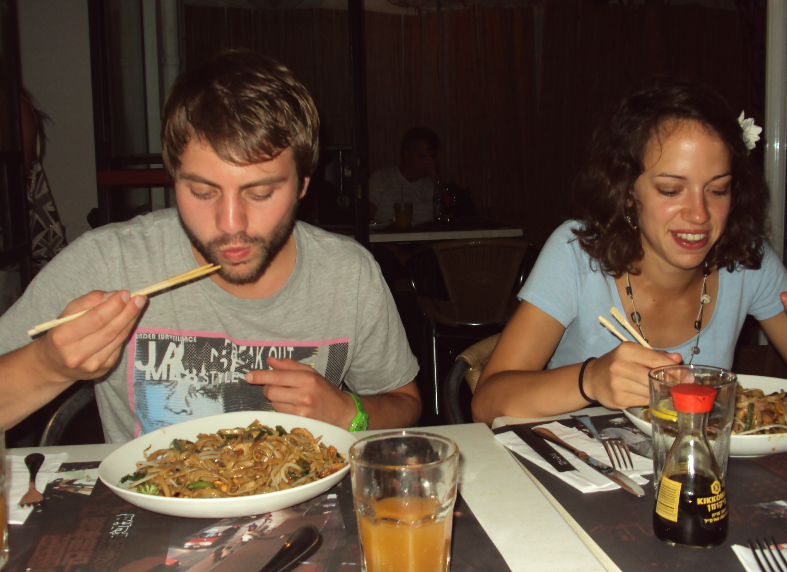 Later in the evening we had some free time and as a little swiss group we’ve decided to go into a asian restaurant. 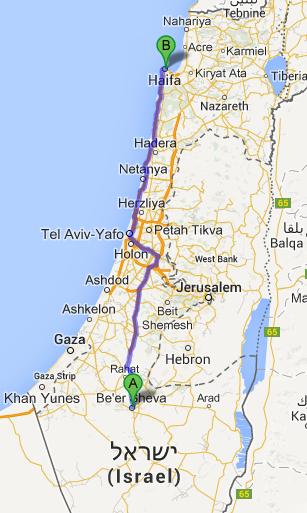 We did leave Haifa and stop at a Kibbutz close to the Lebanese border. 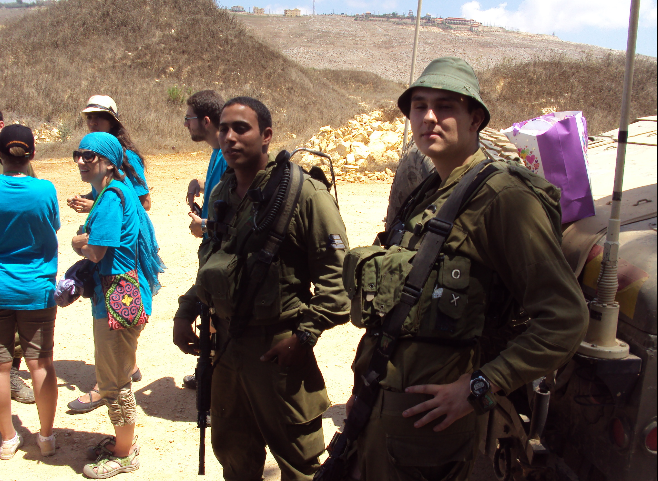 From there we did go near to a army base and had the opportunity to speak with israeli soldiers. 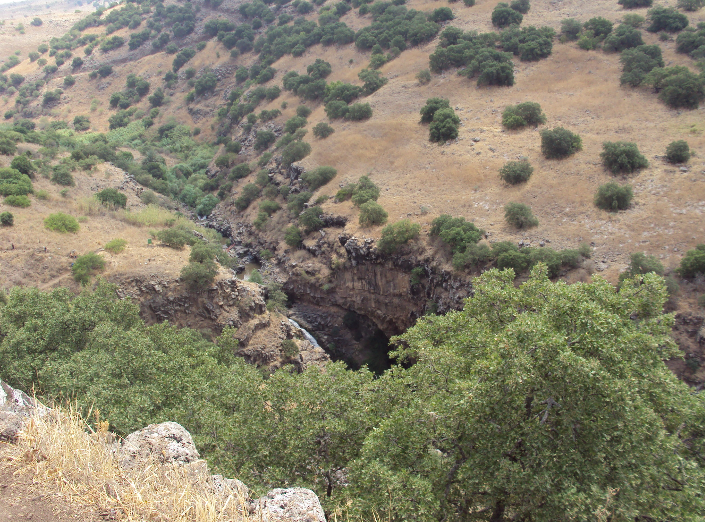 Behind the Lebanese border the terrorist organization Hezbollah is still active and therefore it’s very important that this are is protected by the army. 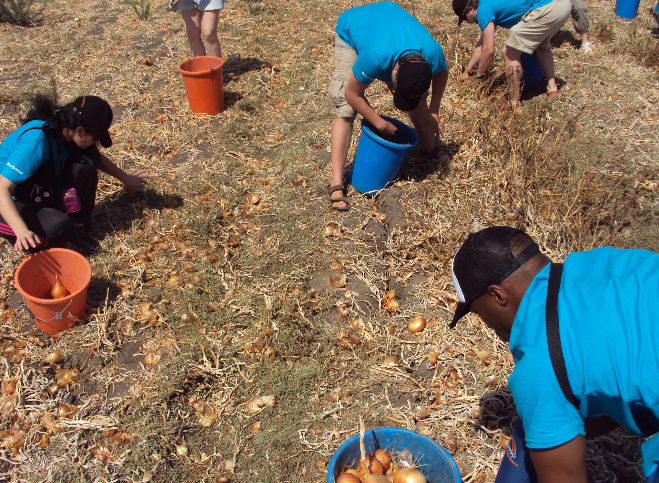 In the afternoon we did volunteer work and support Leket Israel an organization that serves as the country’s National Food bank. 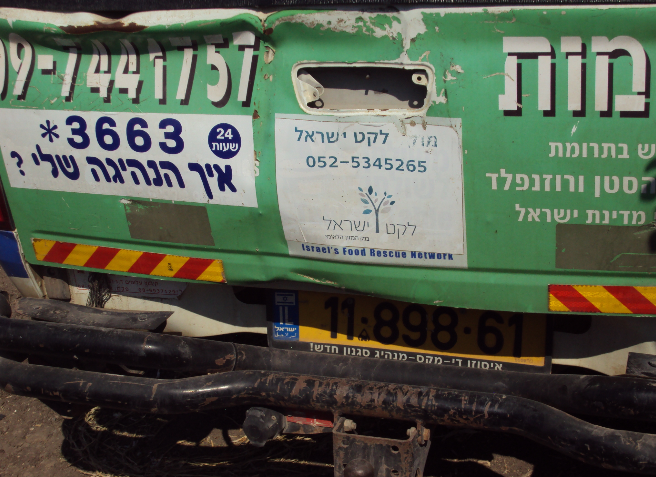 They provide food to Israels poor and needy. 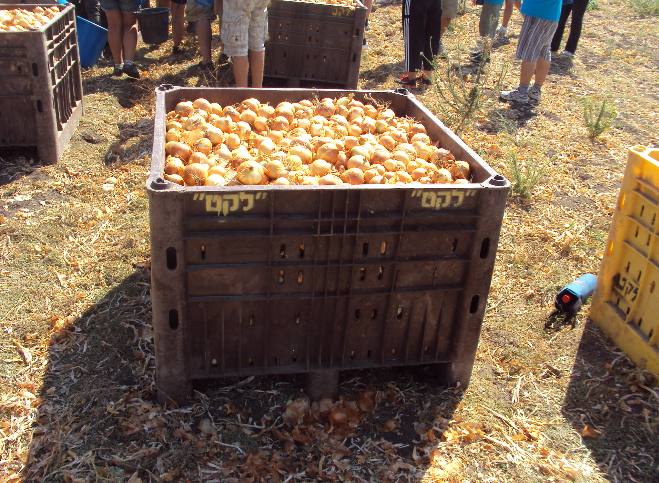 Our job was to pick up onions on a large field and in a short time we’ve collected 3 tons of onions. 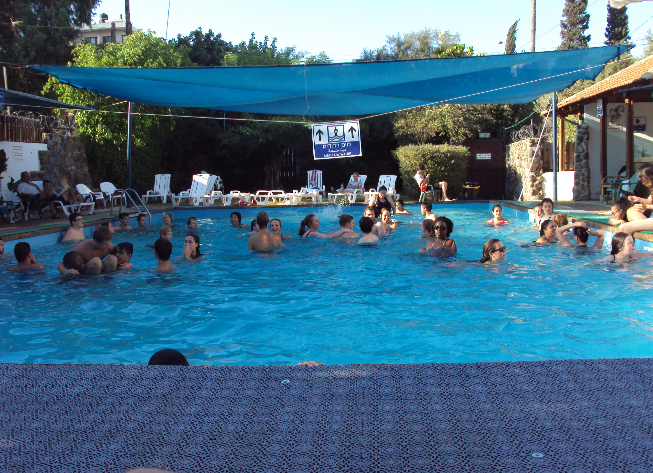 Later we had the possible to take a bath in the pool of our hostel. 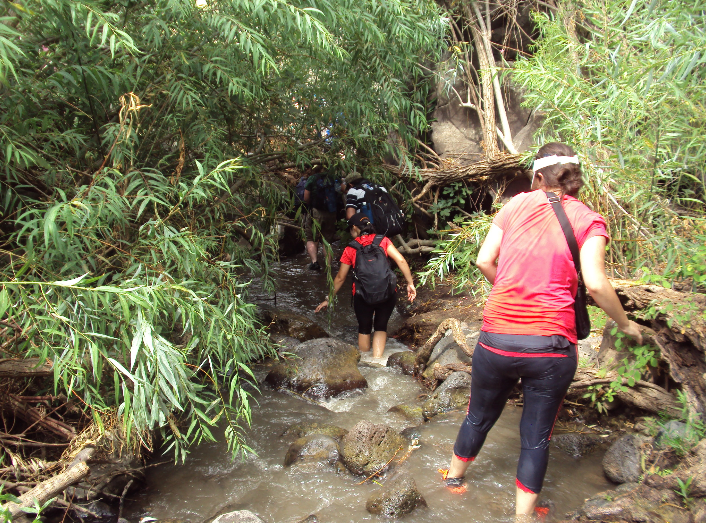 We did a beautiful hike in the Golan Heights with a tour that was going down to the valley where we had to walk in the water. 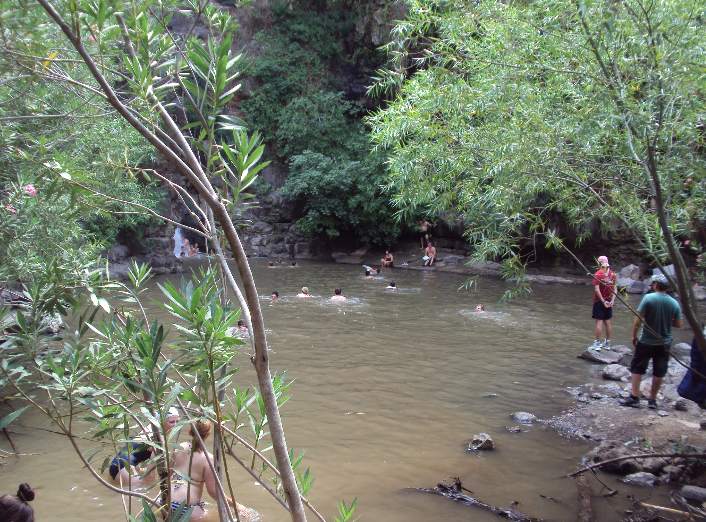 We came to a nice place with a little river and a waterfall where we could swim. 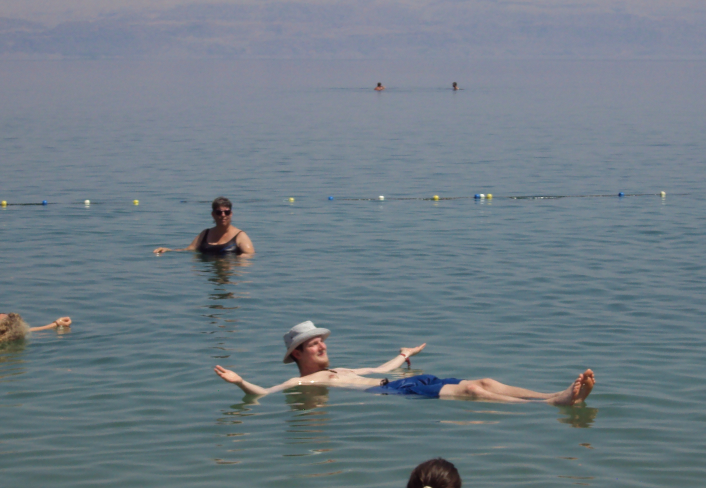 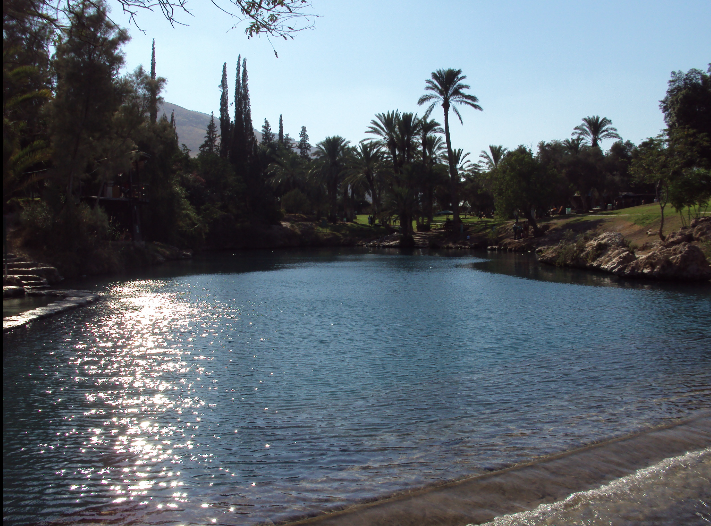 Later we did go to a place called Sachne Park where we could relax and swim and in the evening we did visit a fellowship in Tiberias for a time of worship and prayer. 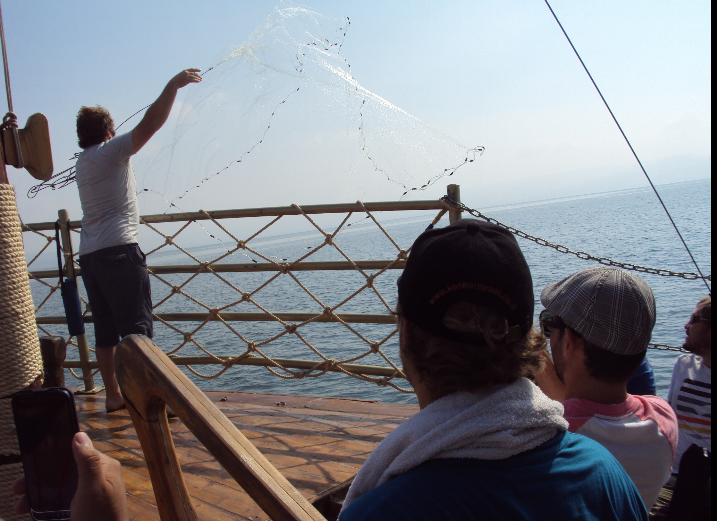 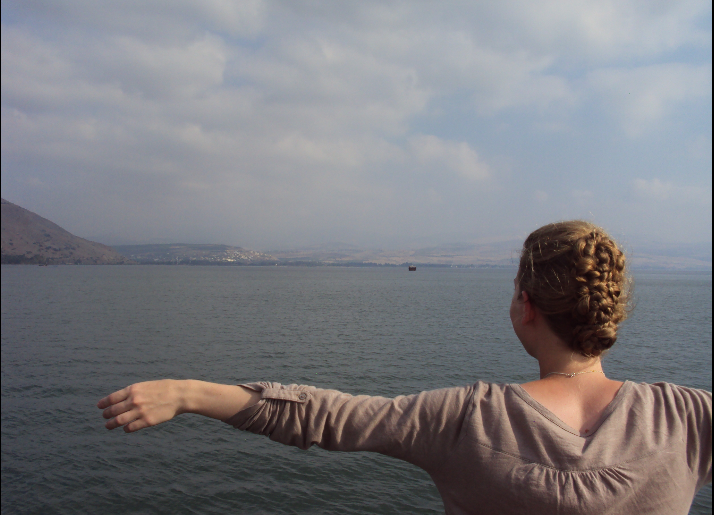 We did a boat tour on the beautiful sea of galilee. 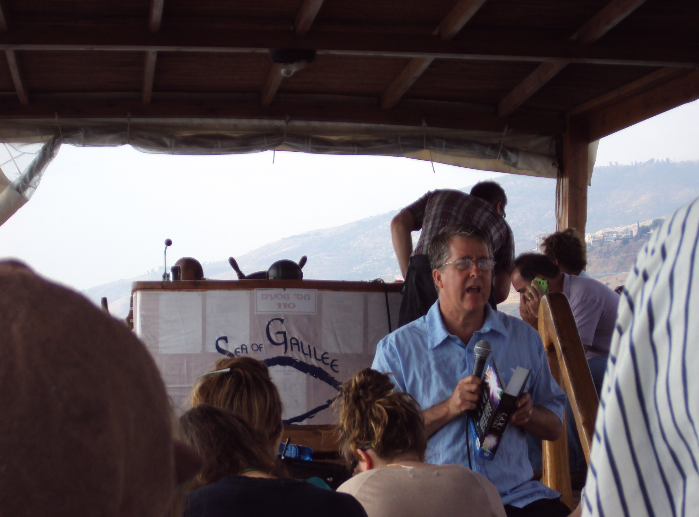 On the boat we’ve got biblical teaching and had a time of worship. 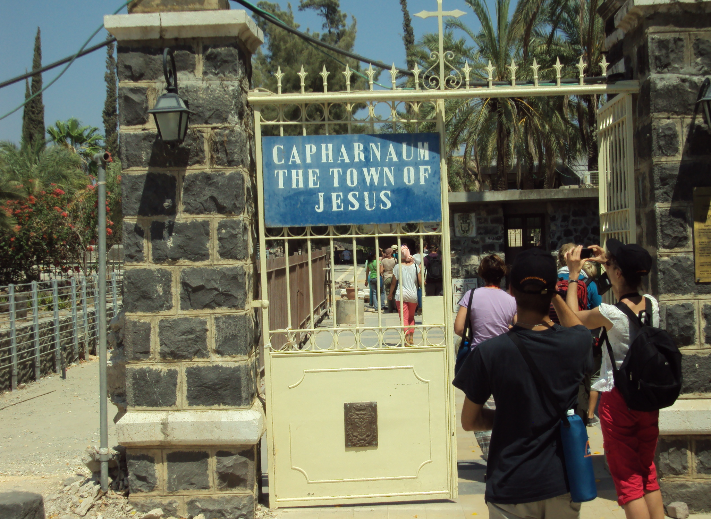 Later we did visit Capernaum. 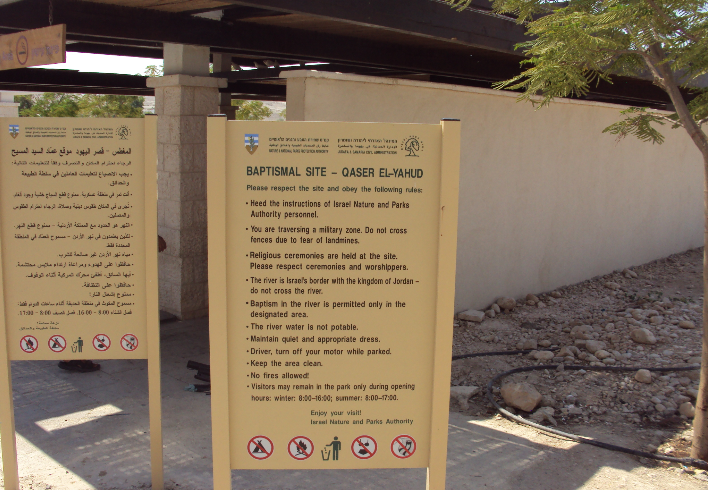 We did drove trough the Jordan Valley down to Kaser El Yahud where Jesus himself was baptized by John the Baptist. 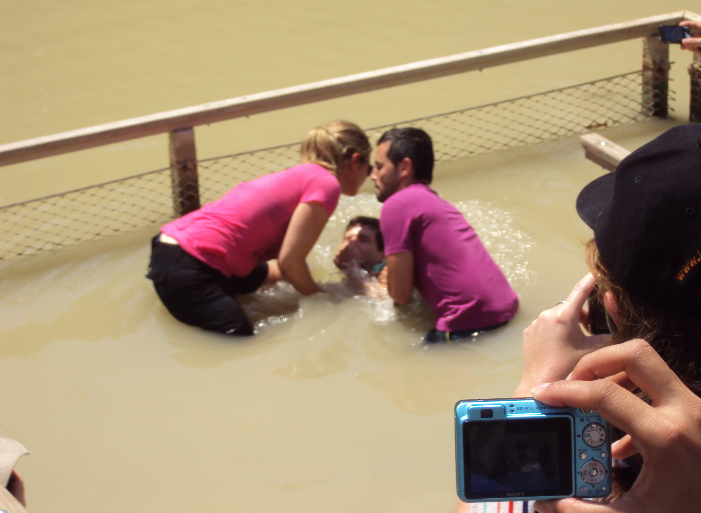 The leaders of the tour offers to baptize those who had it on the heart to get baptized. 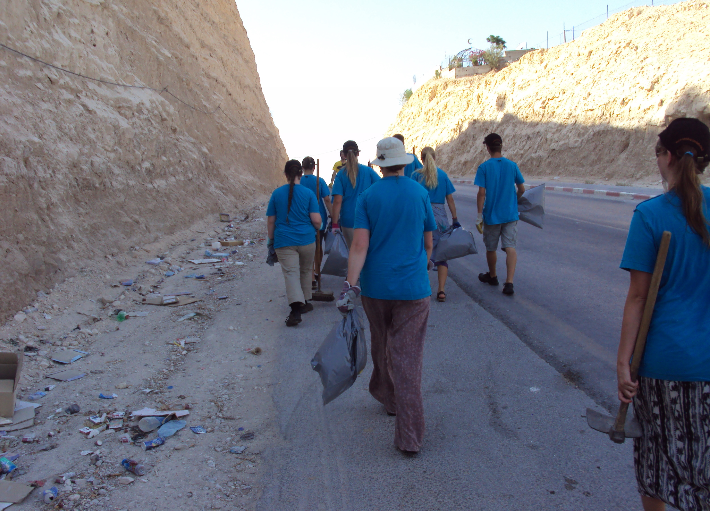 For the rest of the day we mover over to Jericho which is Palestinian area. 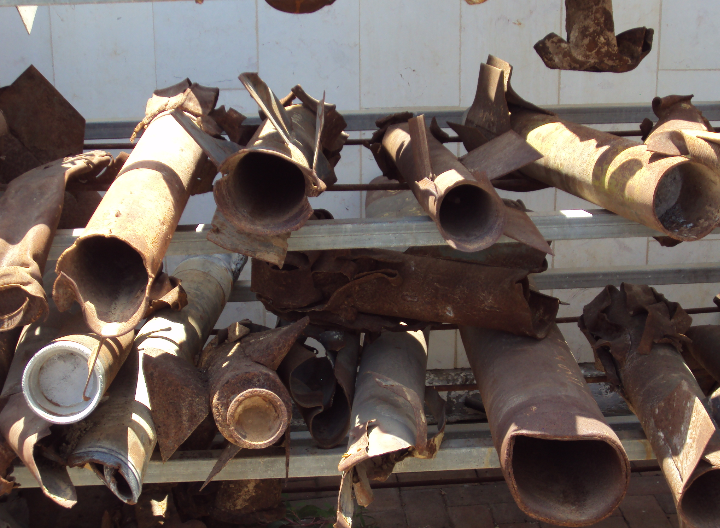 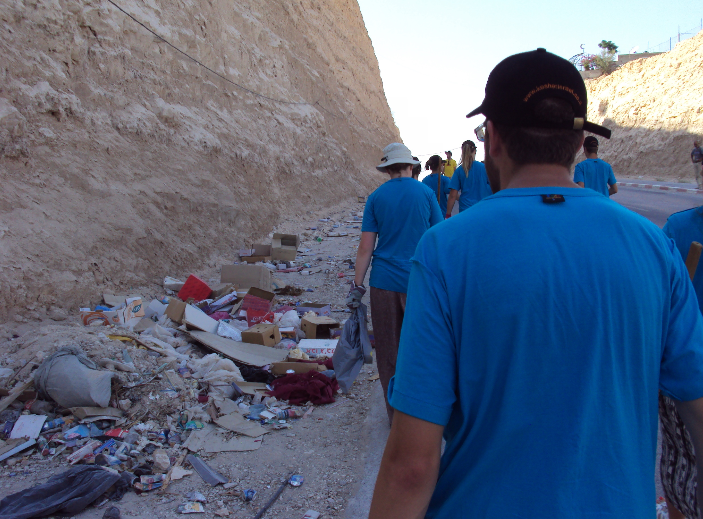 Together with the Christian organization Seeds of Hope we did there some voluntary work to clean some streets of waste! 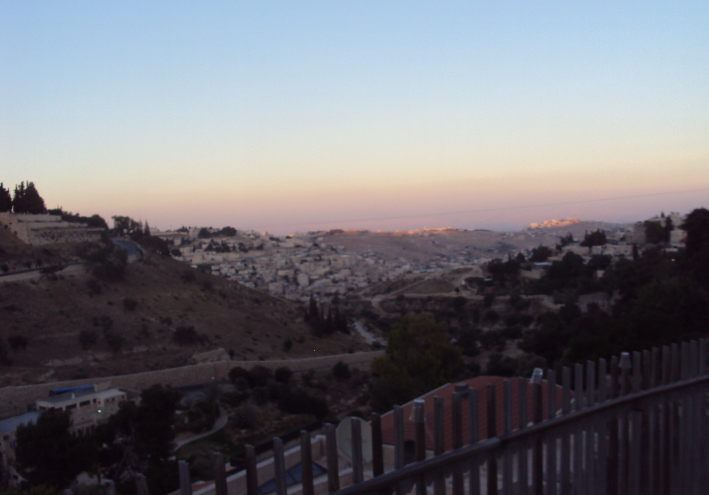 In the late evening we’ve reached Jerusalem were we did stay for the rest of the trip. 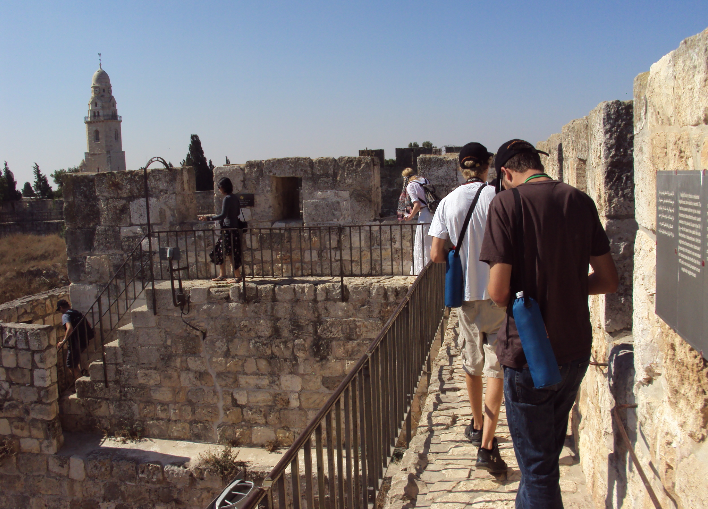 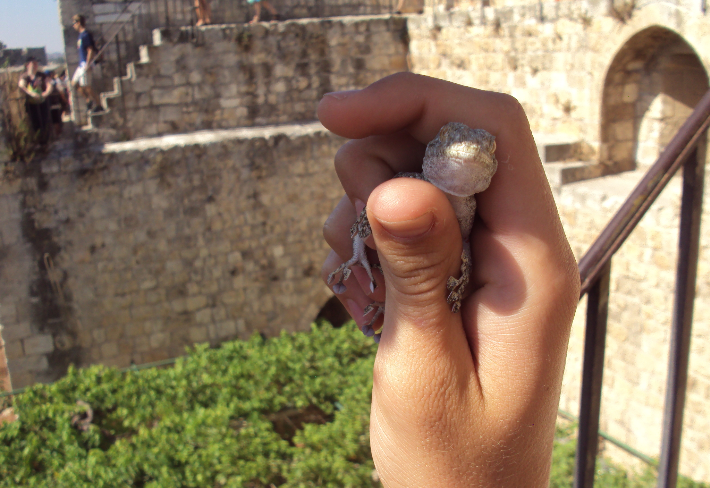 We did a prayer walk on the old walls of Jerusalem which overlook the old city. 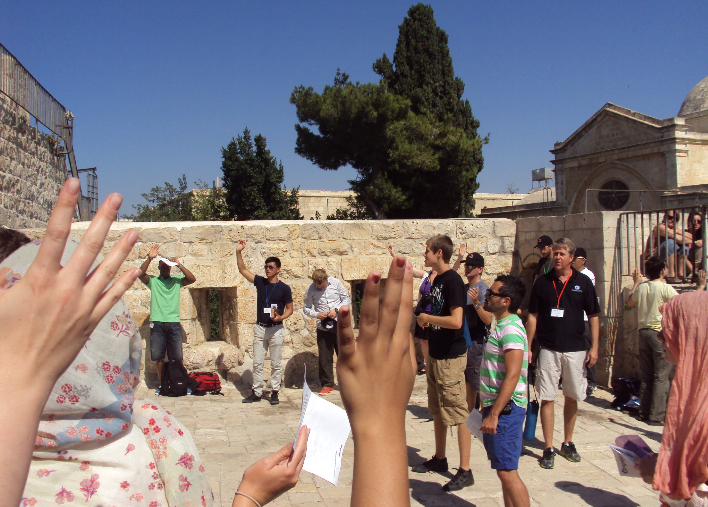 Together as group we had a worship time and stand together in prayer for Jerusalem. 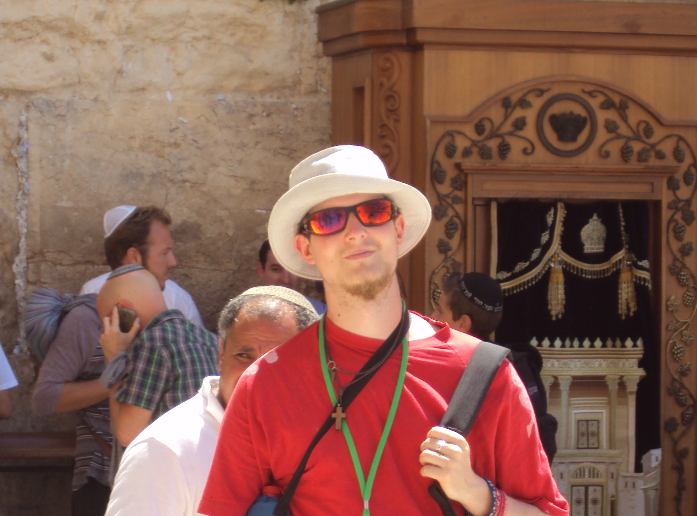 Then we did go to see the western wall. 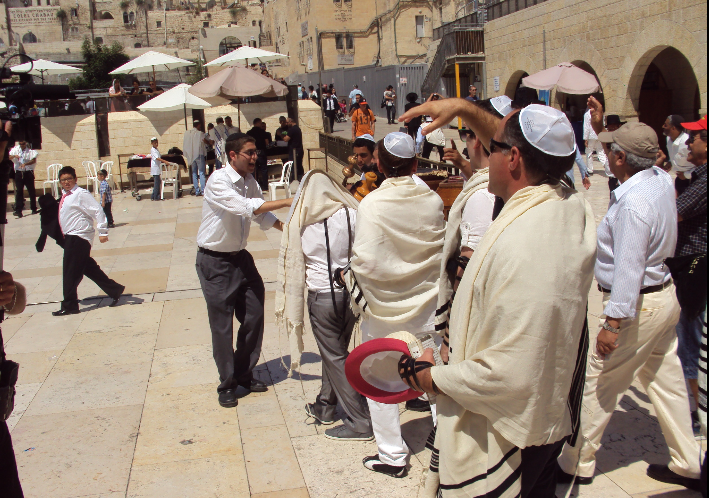 Here we did see lot’s of Jews who did celebrate Bar Mitzwa with their sons. 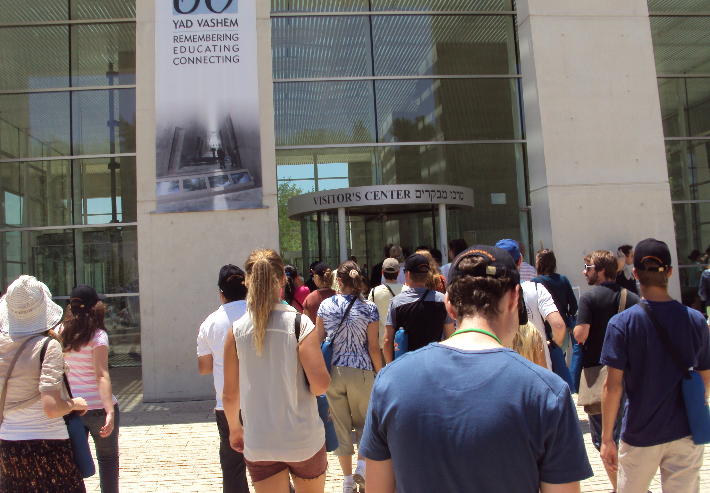 In the afternoon we went to Yad Vashem, the Holocaust Museum where we met a Holocaust Survivor who told us her personal story. 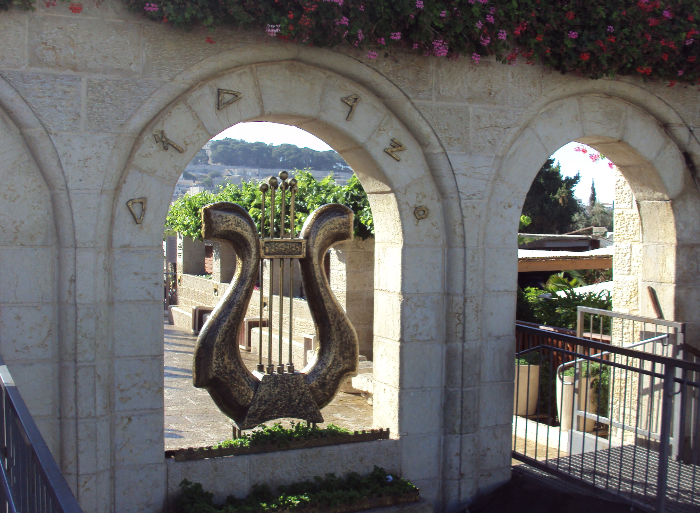 We did visit the City of David. 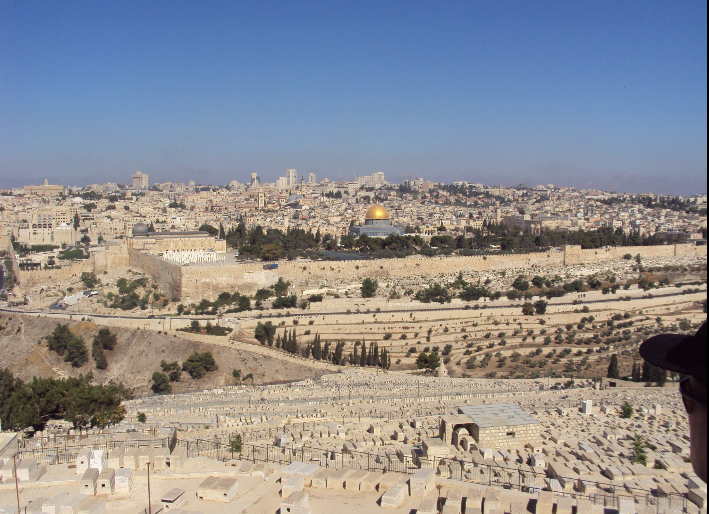 It’s the place where the story of Jerusalem began. 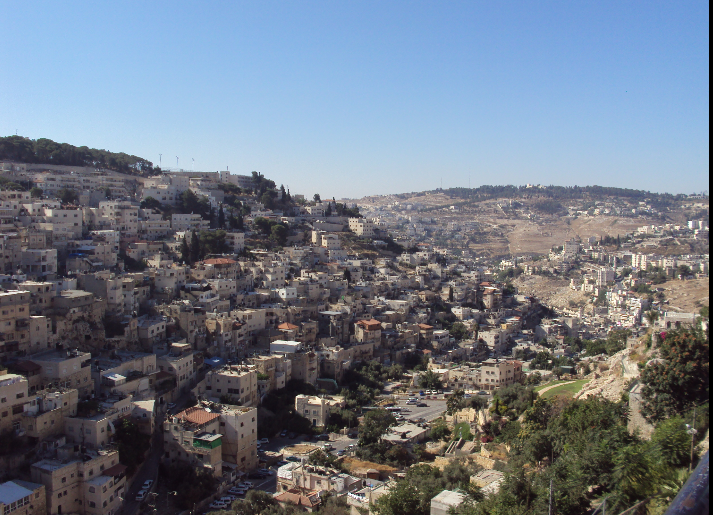 It’s the oldest settled part of Jerusalem an an important archaeological area. 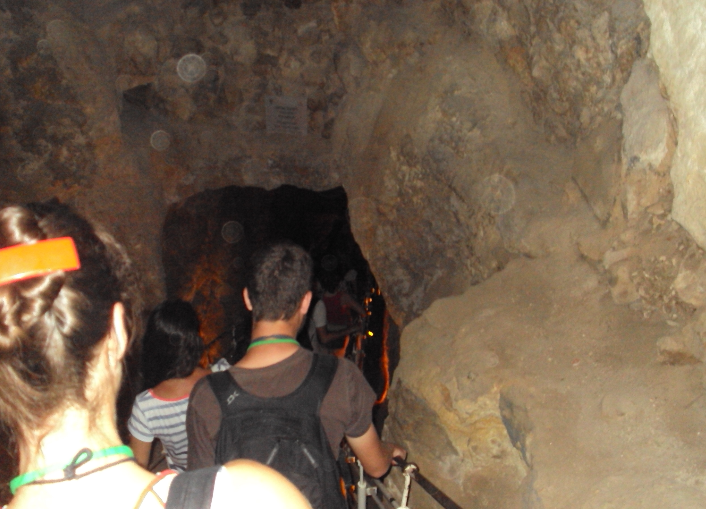 In the evening we’ve planed to go again to the western wall that we can visit the place on a Shabbat. 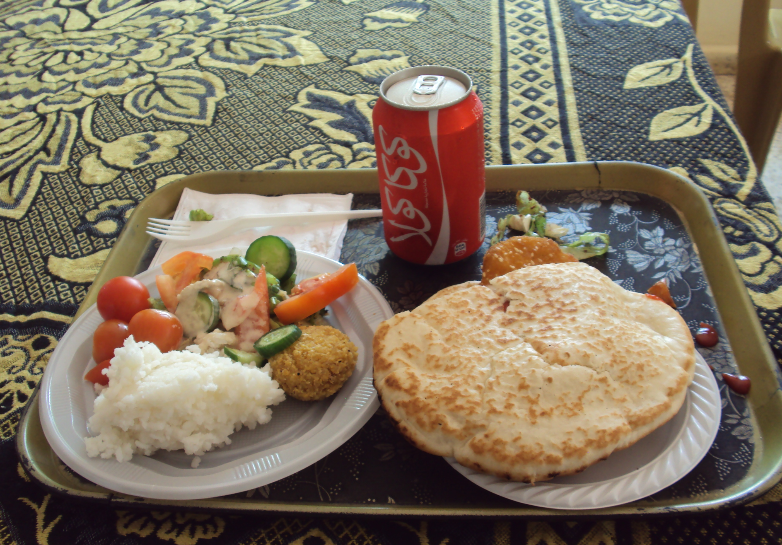 Because of Ramadan it was to chaotic in the city and therefore the staff decided that we can stay in the hotel to have some free time. 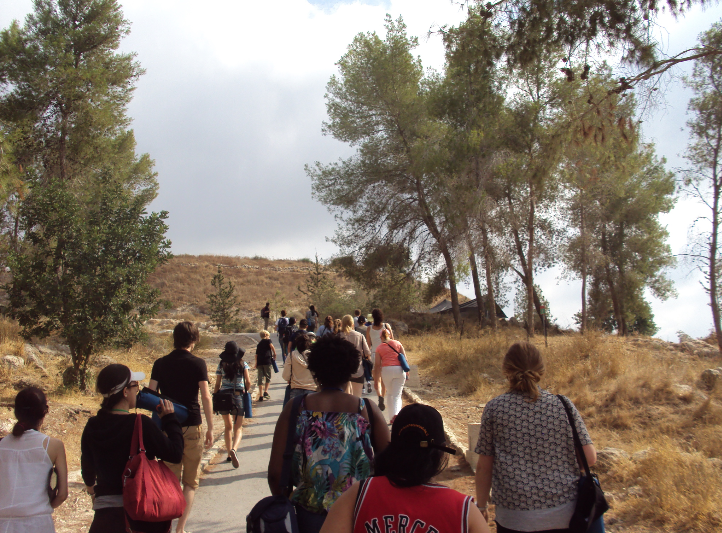 We did an excursion to the Mount of Olives. 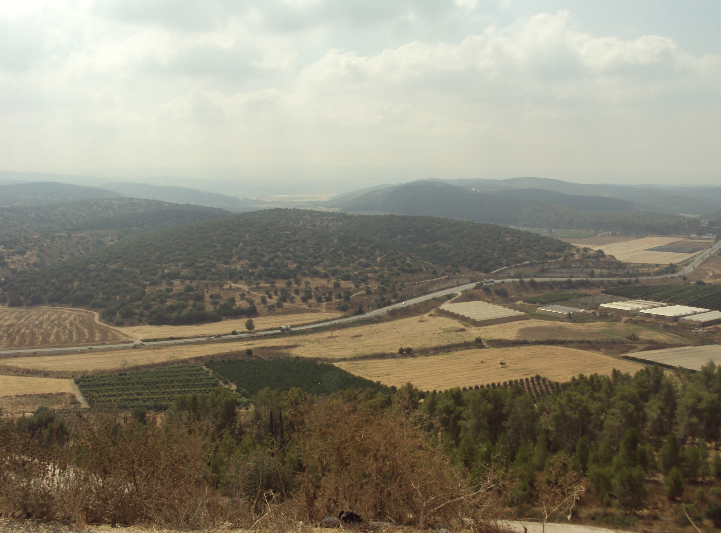 From there we had a great view to the city of Jerusalem. 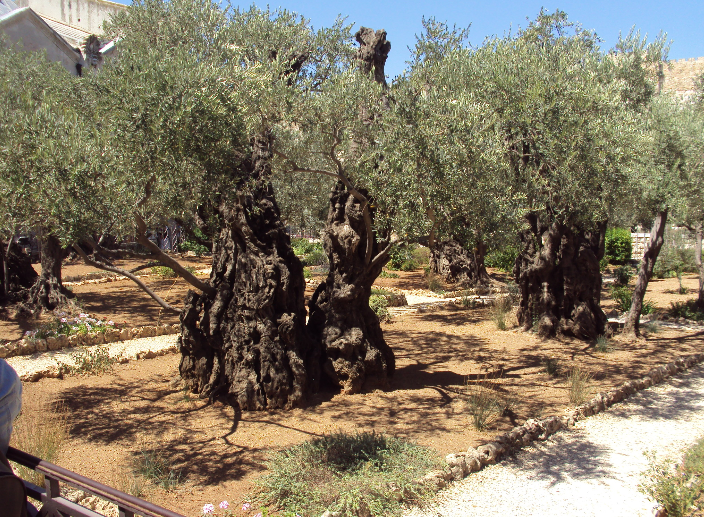 Further we did a walk down to the garden of Gethsemane where we got a biblical teaching and had some personal time for bible study. 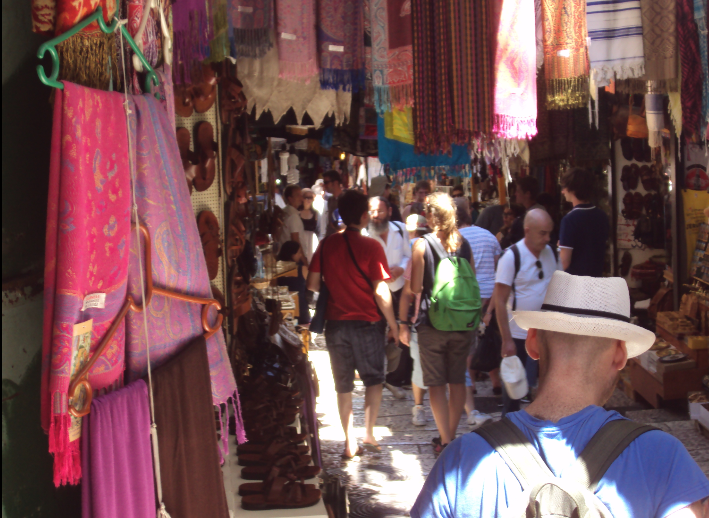 Then we had some time to go shopping in the Arabic part of Jerusalem. 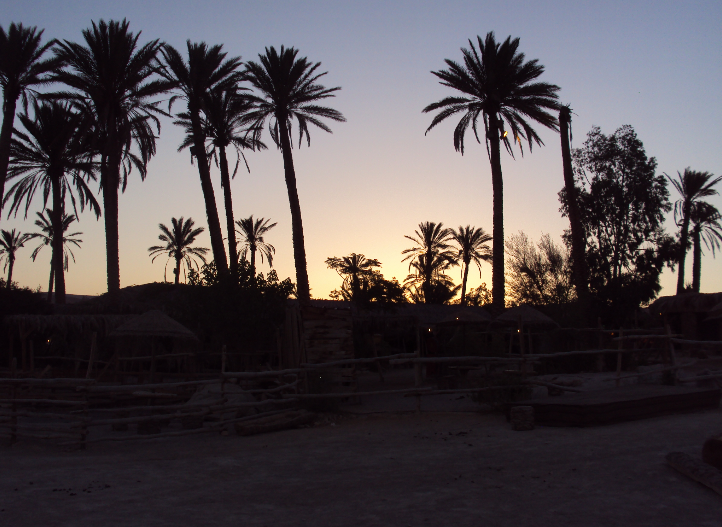 After the arabian market we did visit the Garden tomb, where they say that the grave of Jesus was. 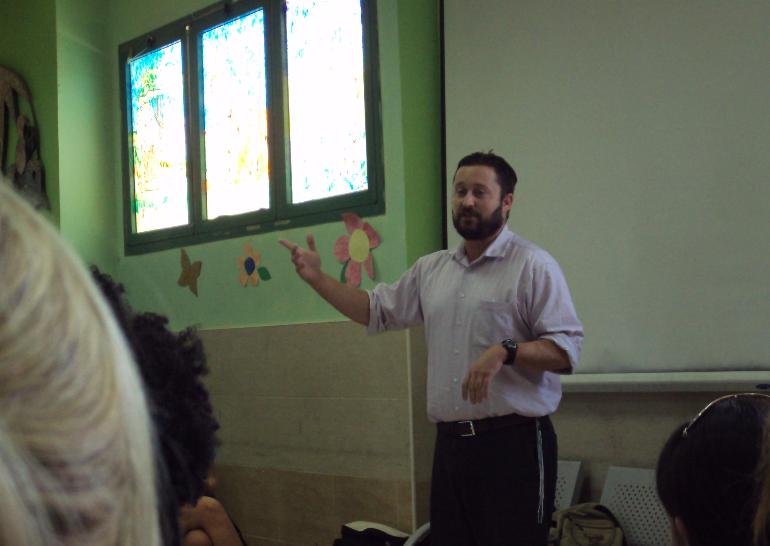 On our last day in Israel we had the opportunity to get a lecture from a rabbi held in a synagogue in the community of Efrat near Bethlehem. 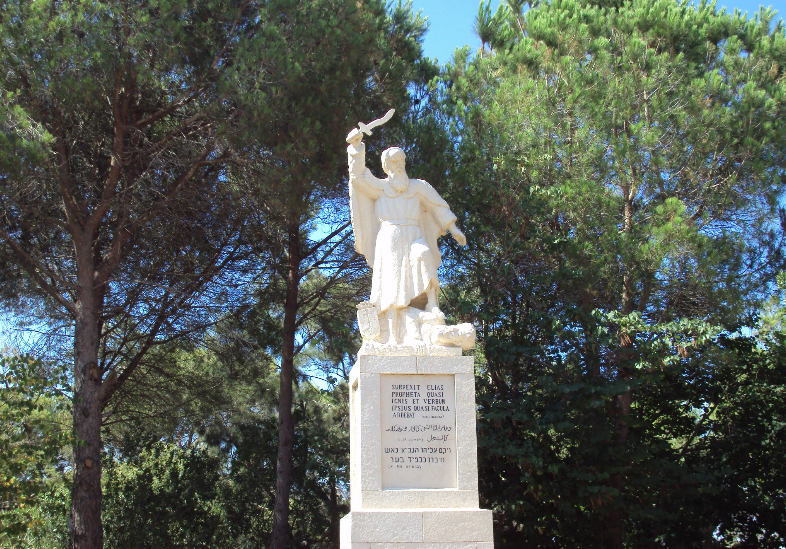 Later we did visit the King of Kings Congregation in Jerusalem for a time of worship. 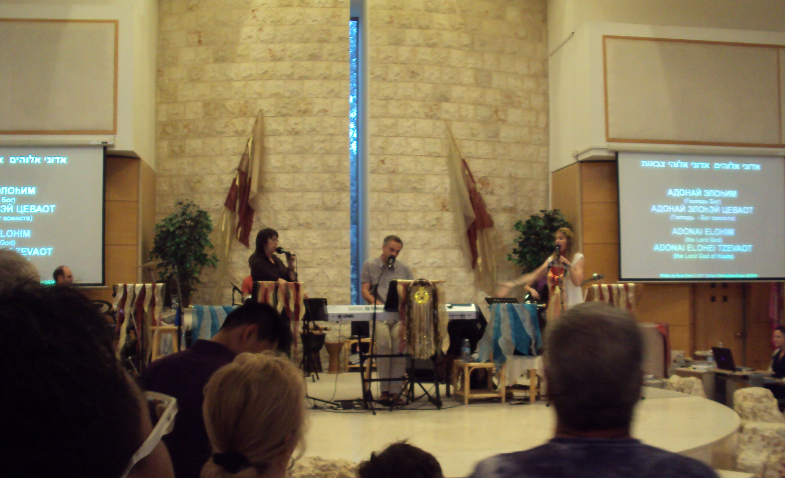 Right after the Congregation we did go to Sukkat Hallel a 24/7 Prayer and Worship House in Jerusalem. 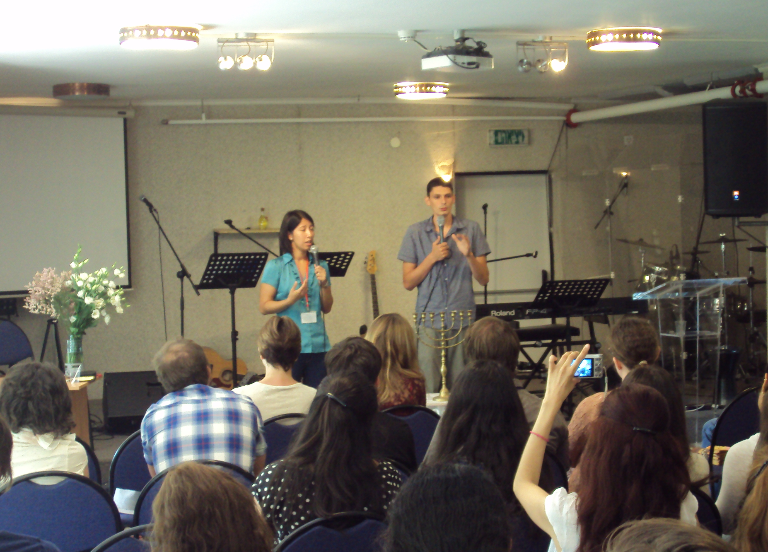 We were there until late in the evening and we had a powerful worship time.